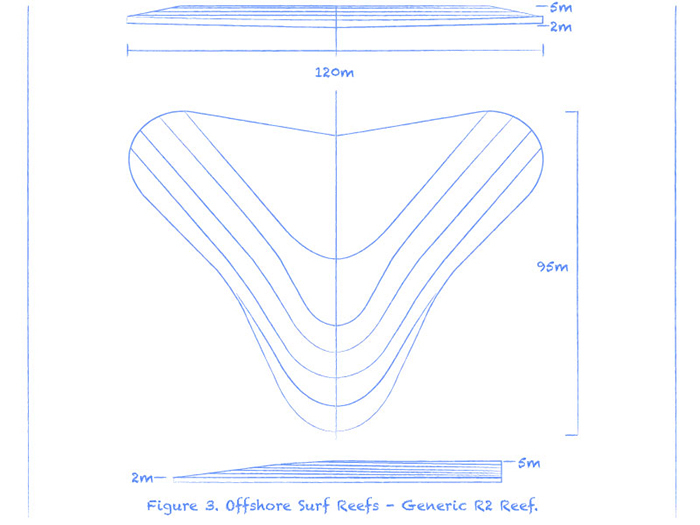 The offshore Surf Reef is a unique submerged steel vessel design. 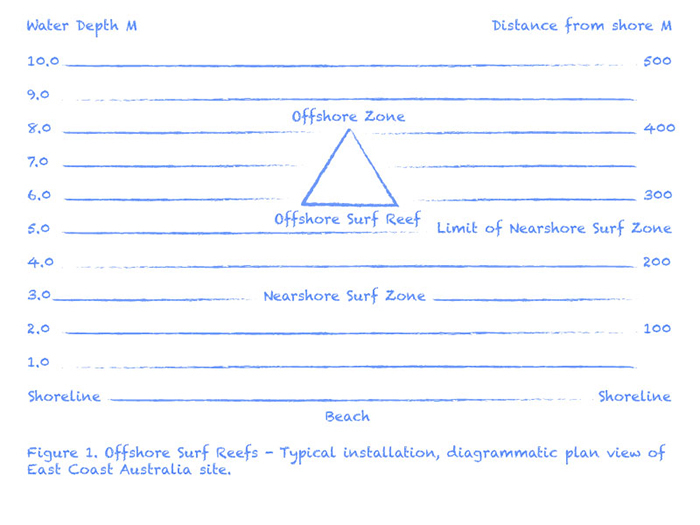 The shape of the reef will be based on the seabed contours of naturally occurring “World-Class” surf breaks. The reef will be pre-fabricated in steel, floated into position and submerged. The perfect bottom shape created by the accurately contoured submerged steel reef will reproduce perfectly shaped “World-Class” surf. Offshore Surf Reefs www.offshoresurfreefs.com from OffshoreSurfReefs on Vimeo.